The upcoming mission of NASA to investigate the habitability of Europa: That is known as Jupiter's icy moon now finally has a formal name: Europa Clipper. What is Europa Clipper, its Aim and total cost? The mission in order to perform a detailed investigation of Europa that is a world showing strong evidence for an ocean of liquid water beneath its icy crust and which could host conditions favourable for life will place a spacecraft in orbit around Jupiter. The mission around Jupiter to perform repeated close flybys of the icy moon will send a highly capable, radiation-tolerant spacecraft into a long, looping orbit. The mission that will cost a total estimate of $2 billion will launch in the 2020s in order to assess the potential of Europa to host life and is called Europa Clipper, which has been its informal moniker for long, as announced by NASA officials on March 9. 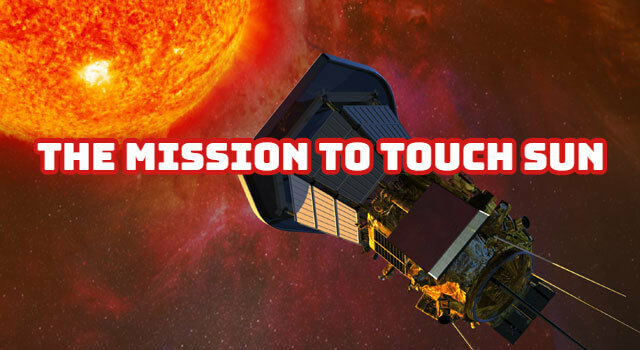 A total of nine science instruments are selected by NASA for the mission. 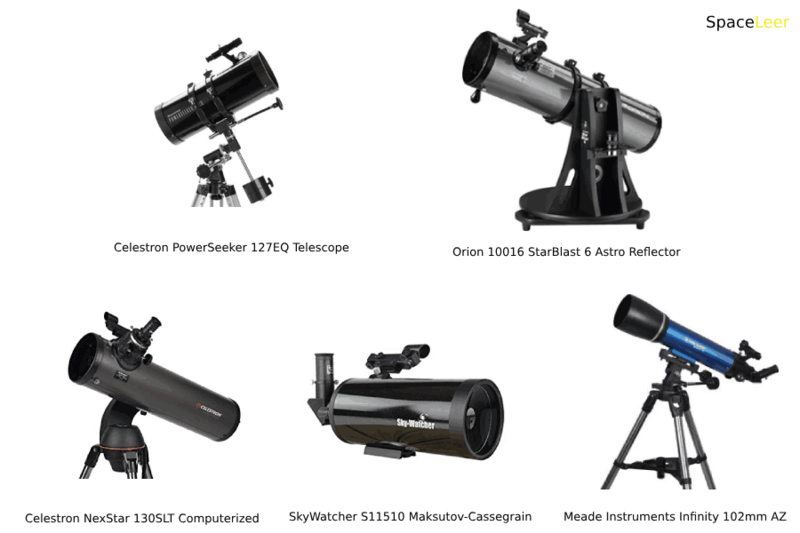 The selected payload in order to produce high-resolution images of Europa's surface and determine its composition includes cameras and spectrometers. The process of determination of the thickness of the icy shell of the moon will be done by an ice-penetrating radar that will also search for subsurface lakes similar to those beneath Antarctica's ice sheet. The mission will also in order to measure the strength and direction of the moon's magnetic field will carry a magnetometer, that will allow scientists to determine the depth and salinity of its ocean. The measurements of the Gravity will also help the scientists to confirm the existence of the subsurface ocean of Europa. A thermal instrument in search of recent eruptions of warmer water at or near the surface will survey the frozen surface of Europa, while the additional instruments in the moon's thin atmosphere will search for evidence of water and tiny particles. NASA's Hubble Space Telescope in the year 2012 observed water vapour above the south polar region of Europa, therefore, providing potential evidence of water plumes. The discovery of water plumes emanating from the moon earlier increased the possibility of having oceans in Europa. 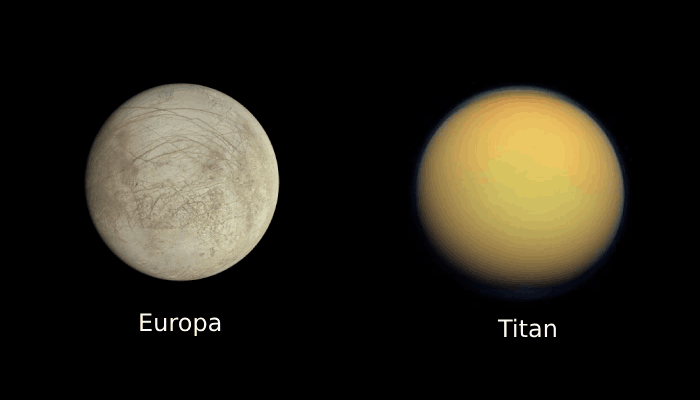 Other NASA research points out that Europa may have salty liquid water underneath its icy shell. "During each orbit, the spacecraft within the challenging radiation environment near Europa spends only a short time. 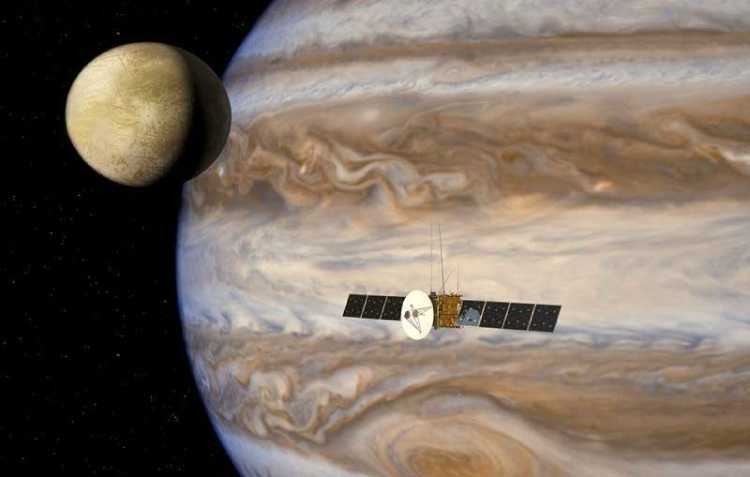 It speeds past gathering a huge amount of science data, then continues to sail out," Robert Pappalardo, who is a project scientist of Europa Clipper said in a press release. During the nominal mission, the spacecraft will of Europa perform at closest-approach altitudes a total of 45 flybys that will vary from 1700 miles to 16 miles (2700 kilometres to 25 kilometres) above the surface. 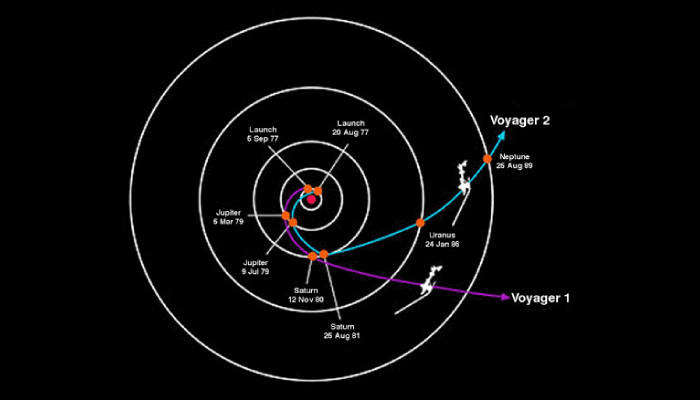 As of now, the mission moved has moved past the initial stage of planning and is now finally in its design phase and is all set in the year 2020 to the Icy Moon of Jupiter: Europa Clipper arriving in the Jupiter system after a journey that will take several years.